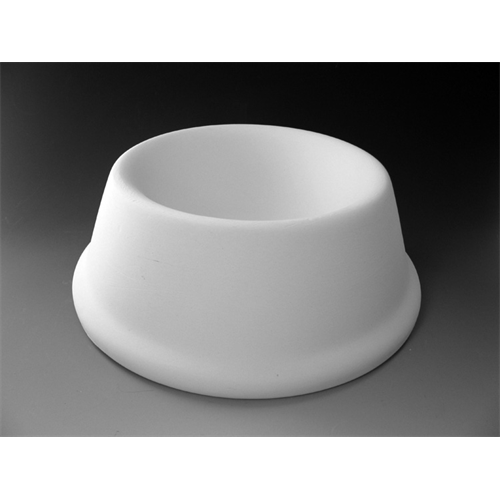 Pottery studios will definitely want to stock up on pet bowls. People love their animals and who doesn't want to paint their favorite pet their very own food dish? Measurements: 7.3" x 2.5"